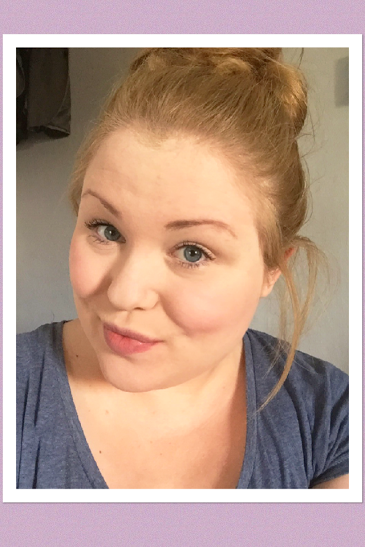 As you should be able to tell from the title, this post is about make up! 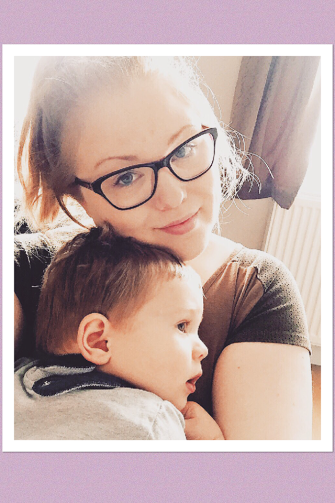 Yes I know I am a Mummy blogger and no I am not going to be turning this into a beauty blog but a few people have commented on my make up recently so I thought I would do a post to share what I use. Recently Bubba was poorly and it was draining. I was tired, had started to break out in spots and how I looked was the last thing on my mind. 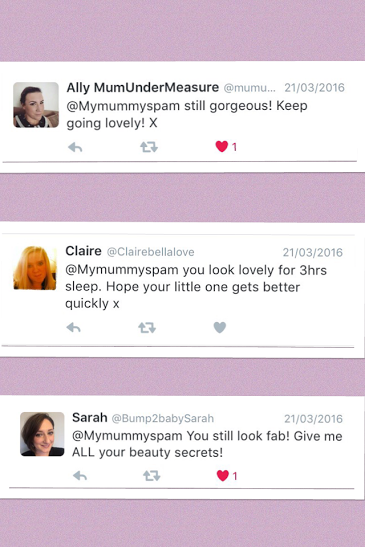 I posted a couple of pictures to social media during this time and a few people commented saying how great I looked for such little sleep (which I was very flattered by as I certainly didn't feel great!!) and asking me to share my secrets. Foundation and concealer. This to me is the most essential part of my make up routine. I can cope without mascara or blusher but I hate being seen without foundation or concealer. My skin is not great and I quite often have spots or red patches so these 4 items are essential! Firstly, I use Rimmel Stay Matte Foundation. I have used a lot of foundations in my time as this one is amazing and since finding it I have repurchased again and again. This foundation does give a very full coverage and a little goes a very long way but it keeps my skin matte which for an oily girl like me is fantastic. Beware as it can look a little cakey if you don't put the right amount on but once you have used it a few times you will find the amount you need. Oh...and whilst I am thinking about it, this post is in no way sponsored or endorsed by any of the brands I mention in it. I know I have been talking about Rimmel a lot but that is because I genuinely love the range and it works for me. Next up..we have the blusher and highlighter. Now, these 2 things I can give or take but generally I will use them. The blusher is, once again, from Rimmel and it's actually a really old one that I am now using because my other one was smashed by a certain 18 month old. I don't know whats it's called, it's really old but it gives me a little pinky glow and that is good enough for me. The bronzer and highlighter duo is a relatively new find and I am actually really enjoying it. It's the B. Sculpted Contour kit from Superdrug and I love using the highlighter on my brow bone and in the corners of my eyes. I find that on the days when I am super tired it just makes me look a little less like a zombie. I have hardly used the bronzer as I have no clue about contouring and bronzer! Whenever I use it I look like I have forgotten to was my face so I just tend to steer clear!! Finally we come to the eyes. Well, eyes and eyebrows. Filling in my eyebrows is something that I have only started doing in the past 2 years and I can really see the difference in my face when I have done them. I use a small precision brush from ELF and a Collection Eyebrow Trio. I love that this has 3 different shades in it. It means that I can mix and match to get the best colour for me. I finish everything off with a quick flick of mascara. The mascara I am using at the moment is the Rimmel Wonder'Full one which I am not overally precious about. I am a bit floozy when it comes to mascara and I am yet to find one that I completely fall in love with and want to repurchase again and again. 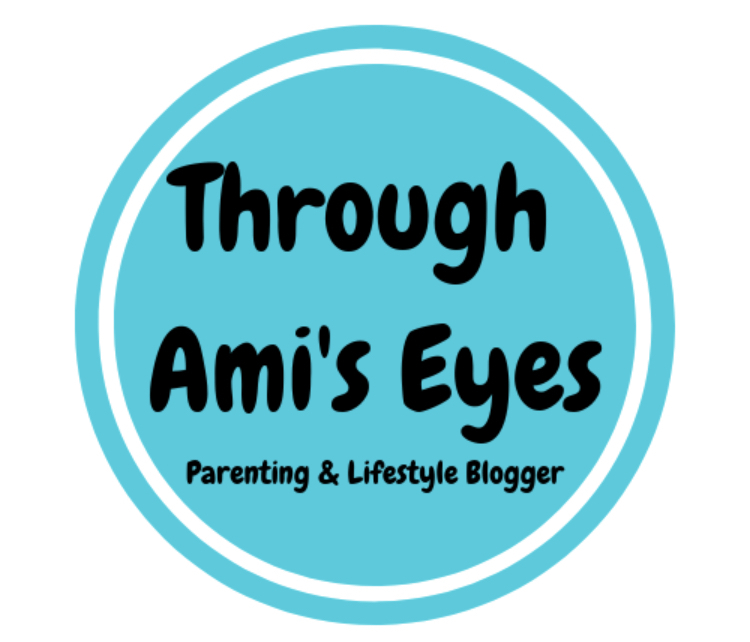 Hello from the Mad Mid Week Blog Hop! I so remember the baby days when I was doing good to comb my hair and brush my teeth! Now, having been married for 22 years and three (almost) grown children, I choose to not bother with much make up at all. I guess I feel that I have nothing to prove! lol But if I am going to an important meeting or on a rare date with my love, I will take the time to add mascara and lipstick! Thank you for sharing your regime! Hi, Ami! 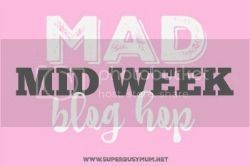 So glad to have found you through the #MMWBH (#MadMidWeek Blog Hop)! I really appreciate this post on your everyday 'mummy makeup.' I used to love playing with makeup and wearing it every day but lost the motivation to do it daily somewhere during the last 18 years of marriage. Like Robin above (who, by the way, has a great site at snippetsoffaith.com), I hardly bother any more unless the hubby and I are going to a social event. I must say, though, that your post has inspired me, especially now when I'm sleeping so poorly during perimenopause. It really would only take me 10 minutes or so to put on some concealer, blush, liner and mascara (oh, and fill in my 'blonding' brows - OK, they're going gray and I can hardly see half of them anymore!). As you mentioned, it would certainly help reduce my zombie-ish appearance, which I'm sure would be appreciated by hubby and the boys, and would liven my spirits, too. Cheers, Ami! Looking forward to more of your posts and inspiration!